Since the diameter of the lenses is 40 mm, they are able to transmit a lot of light, thus making the object you are looking at much brighter. This Swarovski Habicht model will be very helpful for hunters who need the optics that ensure good visibility both in the daytime and in the evening. 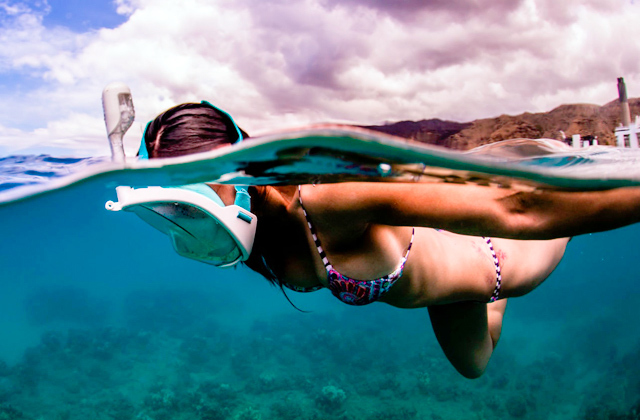 With these binoculars, you won't miss a thing. 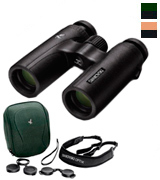 The field of view is quite large, so you can observe much wider areas at a time through these binoculars. Hooks for carrying straps are too narrow. Excellent quality of lenses, wide viewing angles, and ergonomic design make this model ideal for wildlife watchers and travellers who like to feast their eyes on picturesque landscapes. With individually-adjustable twist-in eyecups, these binoculars are quite convenient even for users with sight issues. The field of view is just 98m/1000m. 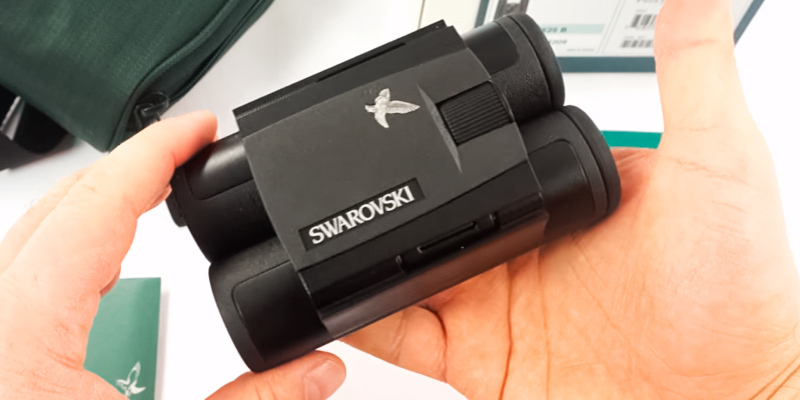 The Swarovski CL Pocket 10x25 boasts a perfect combination of high magnification and compact dimensions. This makes it irreplaceable for ornithologists. Thanks to a pretty lightweight design and a strap, you can have your binoculars at hand anytime you need them. The focus adjustment knob is tight. 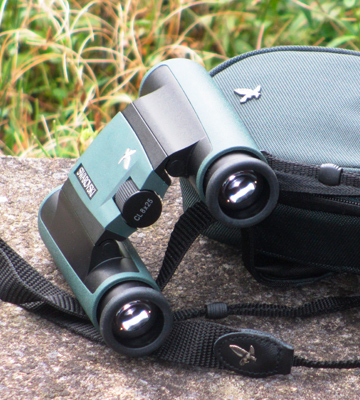 The Swarovski CL pocket 8x25 binoculars are ideal for use on-the-go. Thanks to their compact design, you can take them for long walks and always get a clear and vivid image. 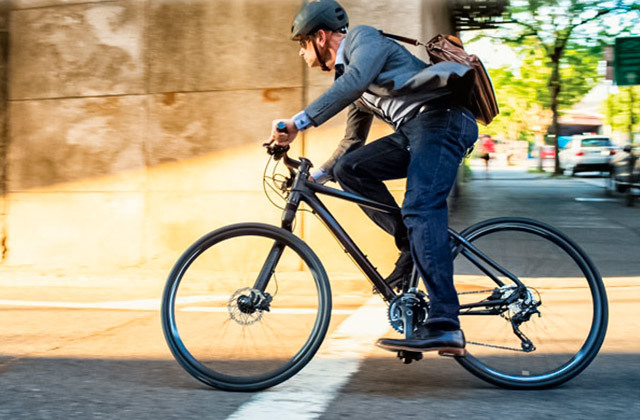 This model comes with a bunch of quite helpful accessories for use on-the-go: wrist and neck straps, protective lens caps, and a carrying bag for proper storage. The exit pupil is small. The Swarovski CL 10x30 can be submerged up to 4m in water. So if you are a fisherman or a sea traveller, this model is the right choice. 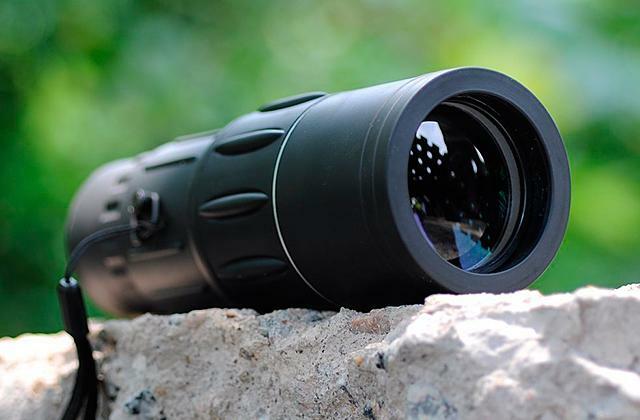 The Swarovski Habicht is an excellent model for a hunter or a traveller because it provides users with quite a clear image and allows them to observe very distant objects both at twilight and in the daytime. 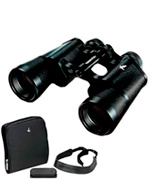 These are the full-size binoculars, so they are suitable for wildlife viewing perfectly. They allow you to look at an object 10 times closer. Plus, you get a very steady image because the sensitiveness of the binoculars to vibrations is low. The exit pupil of this model is 4mm, which means you can observe picturesque views both in the daytime and at dawn with almost no difference in the image quality. Besides, the diameter of the lenses is pretty large (40mm), therefore they capture more light than smaller models. So, you can be sure to get a bright picture even in low-light conditions. As for the design, the Swarovski Habicht is a bit heavier than other models in our review, however, it has additional rubber pads and ergonomic construction that guarantee a convenient grip and good manoeuvrability. 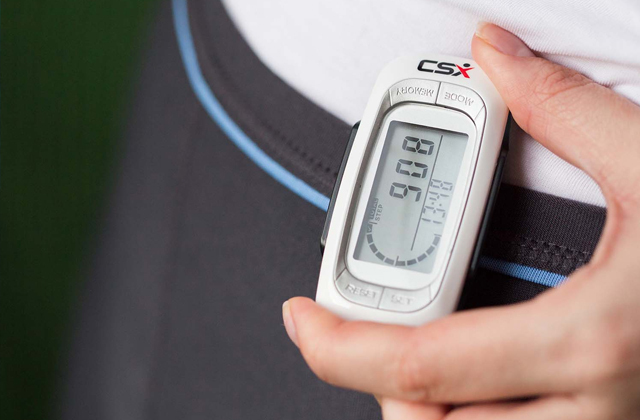 It also comes with a carrying case, a strap, and eyepiece covers for safekeeping. Excellent visibility under almost any light conditions, convenient design, quite a long warranty! 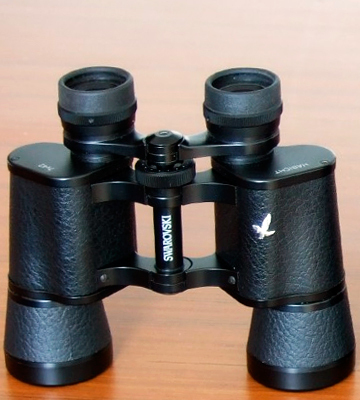 This (and much more) is what you get with these binoculars by Swarovski. 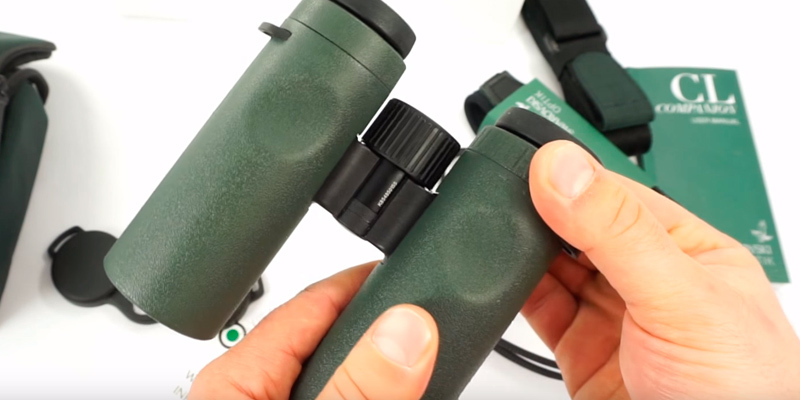 The Swarovski CL Companion binoculars have a compact design yet their image quality is typical of full-size models from a higher price range. 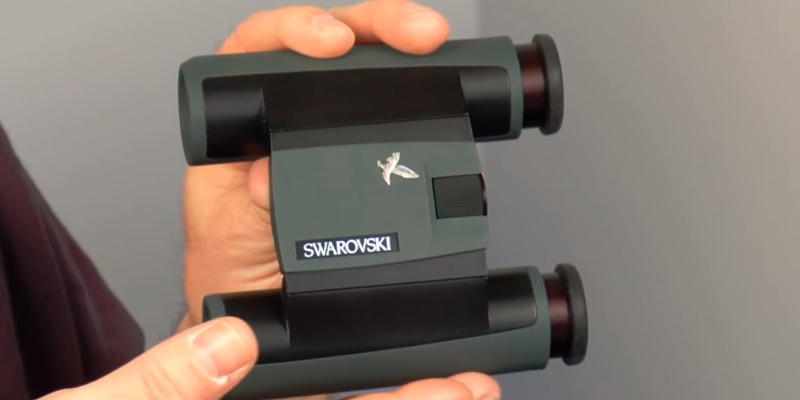 So let's find out what exactly you get with these Swarovski pocket binoculars. Well, you get the opportunity to observe nature at quite long distances with the 8x magnification and capture wider areas with a pretty large field of view (132m/1000m). The field of view is very impressive for a mid-size model. At the same time, you don’t sacrifice the image quality that sometimes happens with very wide-angle eyepieces. You will always see a very clear picture both in the centre and at the periphery. The exit pupil is 3.8 mm, which gives you enough freedom for wildlife observation from dawn till dusk. 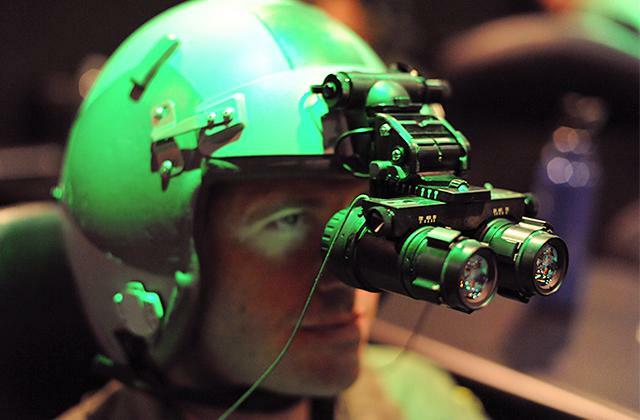 Undoubtedly, when it comes to optics, the convenience of its use is essential. These Swarovski binoculars are very easy to use. This is a pocket size model that fits a hand perfectly, and at the same time, it is convenient to manipulate. Adjusting binoculars is a deal of a minute with well-thought-out location of the controls, easily attachable straps, and protective covers that guarantee you really convenient and safe storage. Considering all of its pros, we would like to say that this model can rightly become an excellent supplement to your collection of wildlife watching stuff or hunting equipment. 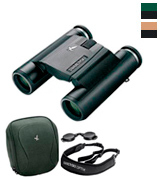 These Swarovski pocket binoculars are made reasonably priced, still, they are of good quality. And despite this model can meet personal needs of many users, we believe the CL Pocket 10X25 is particularly helpful for ornithologists. 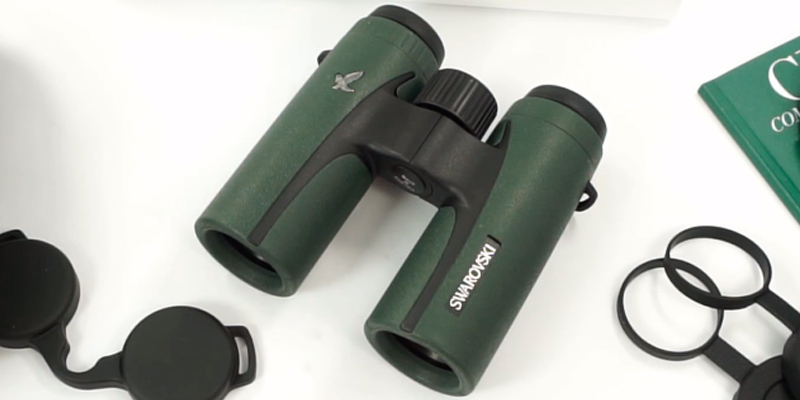 For starters, the 10x magnification lets you observe birds at a large distance and see them very clearly. Therefore, the chances you may frighten off unique species are minimal. 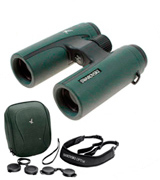 The field of view (98m/1000m) might seem not wide enough for some users, however, it is sufficient for bird watching. Since the diameter of the exit pupil is 2.5 mm, you can be sure that you'll always get a clear image in the daytime. 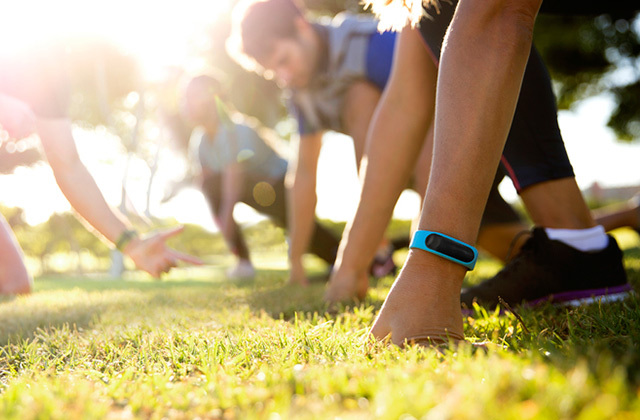 Probably, a cloudy weather won’t be an obstacle to your hobby either. However, if you enjoy watching the night species of birds, you will need to opt for models with a 5mm exit pupil or more. They are specially produced for nighttime viewing. The nice design is another feature that makes this model very attractive. These binoculars are pretty lightweight, convenient to hold, and the best part is that they are foldable. This makes the Swarovski pocket binoculars very handy, allowing you to put them into your backpack or hang them around your neck. So, when you spot a bird, your binoculars will always be ready to zoom it for you. 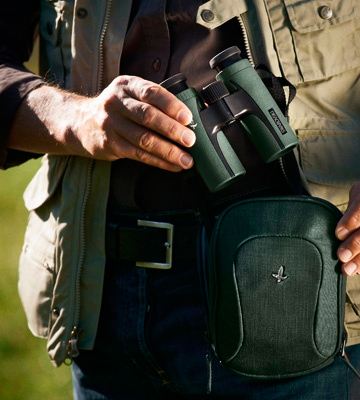 Would you like to get compact lightweight binoculars that you can hang around your neck and forget about them until you detect a beautiful bird, rare animal, or a picturesque view at a distance? 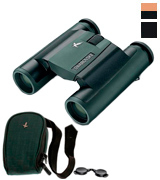 If yes, the Swarovski CL pocket 8x25 binoculars are what you need. Their design is what you notice first once you take these binoculars out of the box. They are very lightweight (only 345g), have pocket size, and take almost no space once you fold them. So, if you like to travel light, you will definitely appreciate this model. 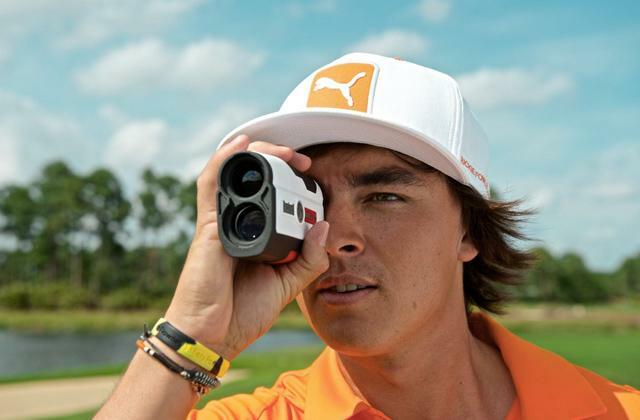 As for the optics, the binoculars feature 8x24 lenses that are nothing extraordinary for such a compact model. They can provide you with great zooming and pretty high image quality. At the same time, the field of view is 119m/1000m, which lets you observe wide areas. And with the 3.1mm exit pupil diameter, you can always expect to get a bright picture even on a dreary day. The eye relief is also pretty high (17mm), so wearing glasses won’t be a problem. Besides, the individually adjustable twist-in eyecups contribute to the convenience of use for those wearing eyeglasses. 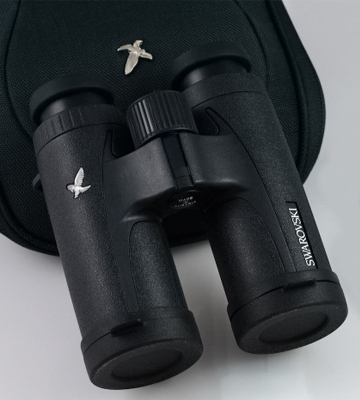 Overall, if you are after comfortable viewing with a high-quality image, the Swarovski CL pocket 8x25 binoculars would be the right choice for you. With their help, your outdoor recreations will become much more exciting. The Swarovski CL-10x30 is well-made compact equipment that will be a great supplement to any traveller’s arsenal. With its rubber coating, it feels very nice in hands and is easy to grip. 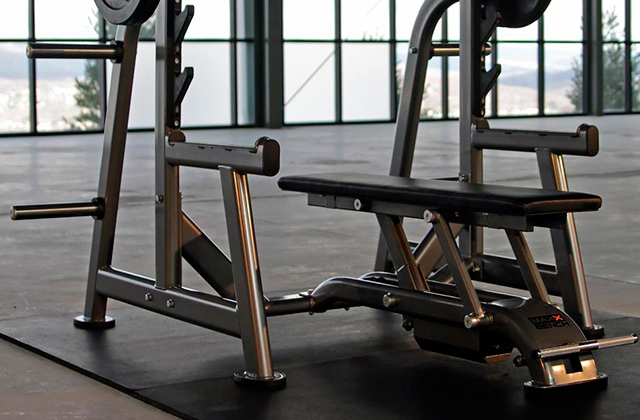 The CL 10x30 is very handy due to its ergonomic design. Focusing on an object will be an easy job since a focus knob is located very conveniently. This model guarantees an impressive image quality. Thanks to the 10x magnification and 108m/1000m field of view, you can observe birds and wildlife on land, at sea and in the air at quite a far distance. The exit pupil is 3mm though. It isn’t enough for a good visibility at nighttime but it's sufficient to provide you with the excellent image during the day even in a cloudy weather. If you use your binoculars during a rainy day or on a boat, you may not worry about their safety. The Swarovski binoculars are weatherproof with the IP67 class of protection. They can be submerged up to 4m, which means that even if you accidentally drop your binoculars into the water and then dry them up, they will still work perfectly. Finally, they come with a very durable protective case, a neck strap for more convenient use, and lens covers for better safekeeping. This may sound like nothing but all these accessories make the use much more pleasant and convenient. Overall, if you expect to get top-notch binoculars that are compact, lightweight, weatherproof, and -more importantly - will let you enjoy a clear and bright image, the Swarovski CL 10x30 binoculars are the best bet. It doesn’t matter whether you are a birdwatcher, a fisherman, or just a sports fan, when it comes to observation high-quality binoculars are a must-have for everyone. 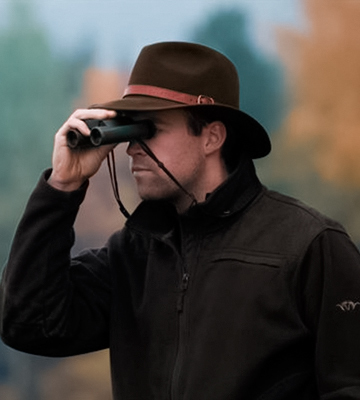 Virtually, anyone from a professional traveller to a professional hunter should own a good pair of binoculars. So what do binoculars offer? 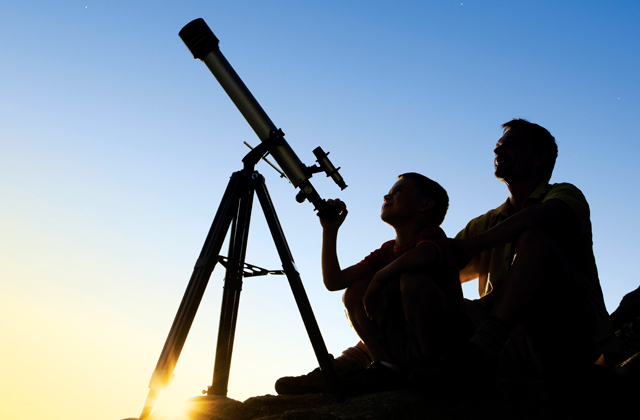 With their help, you can observe even very distant objects, zoom them in, and see every detail clearly. As for the construction, binoculars include two small telescopes (mirror-symmetrical tubes) that have been mechanically joined together. Each of these tubes has a prime focal length, an objective lens, an eyepiece, an exit pupil, prisms, etc. If you are looking for your first binoculars, you might get confused, as there are tons of different models on the market today. They vary with the quality of the lenses, their diameter, the maximal zooming distance, etc. So the best model for you will depend entirely on the area of its use. For instance, if you are a fisherman, the model with waterproof design will be your best option because there is always a chance to get your equipment wet in the sea or river. In case you prefer to hunt or observe wildlife at night, a good night vision device will provide you with a clear image. 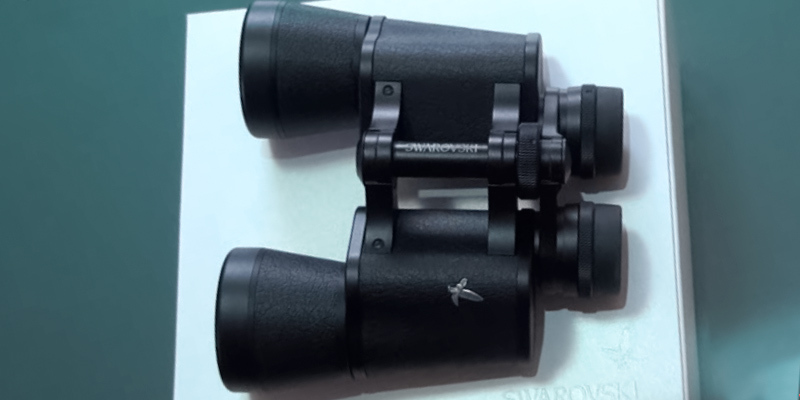 In this review though, we’d like to tell you about Swarovski binoculars. They stand out for their superior quality and quite a long shelf life. Indeed, you can hardly find a person who has never heard about Swarovski quality. 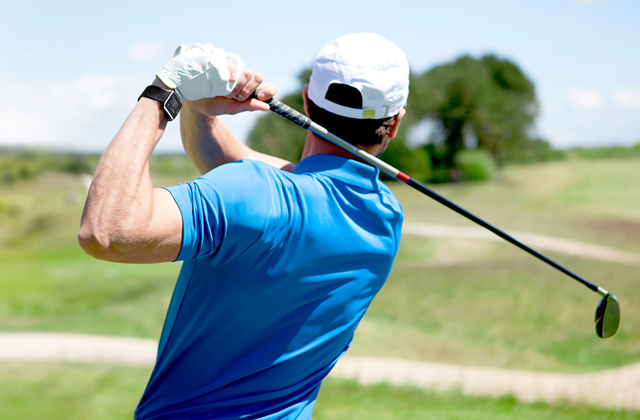 With their equipment, you can really make a reliable investment in your recreation. 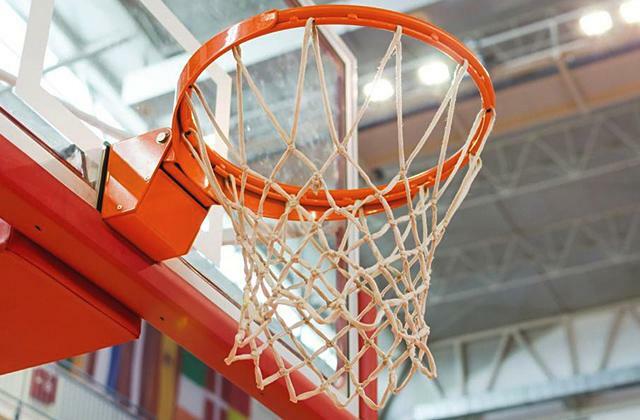 However, if you are going to observe some objects occasionally or are not sure whether your hobby will last long, we recommend you to consider more affordable models. 2. Chris Woodford Binoculars, Explain that Stuff. March 27, 2018. 3. 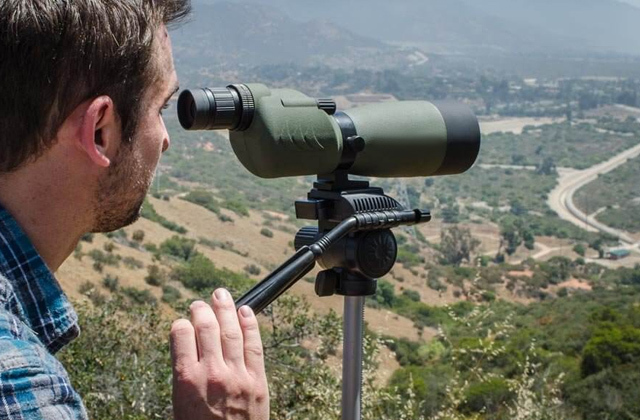 6 Steps To Choosing A Pair Of Binoculars You’ll Love, All About Birds. October 15, 2013. 4. How to Choose Binoculars, wikiHow. 5. How to Choose Binoculars, REI Expert Advice.